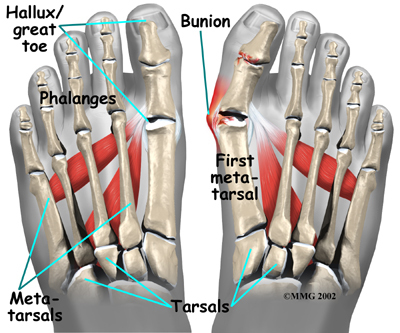 Overpronation is by far the most common foot type. Pronation is not linked one-to-one with low arches. Although pronation lowers the arches, this does not mean that only those with low arches overpronate. People with high arches can also overpronate! Some of us have always overpronated, for others overpronation develops with age, weight gain, regular standing work or intensive exercise. Pronounced wear on the instep side of shoe heels can indicate overpronation, however it's best to get an accurate assessment.